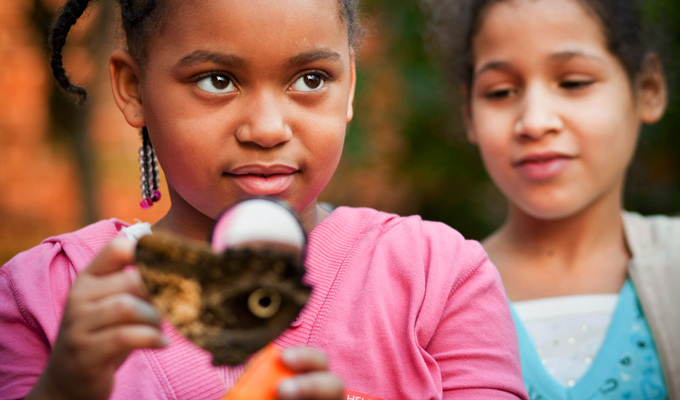 Complement and reinforce your school curriculum with a Museum of Science field trip that offers hands-on learning in a dynamic, informal environment. Our educators travel throughout New England to bring the Museum's unique educational experiences to your school. 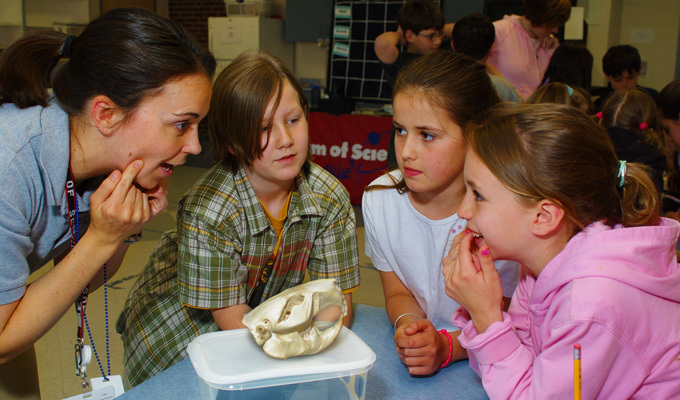 Entertaining and interactive, these programs are comprised of grade-specific content and support the Massachusetts Science and Technology/Engineering Curriculum Framework . A full roster of thought-provoking demonstrations, films, shows, and special hands-on exhibit areas provide great options for building an inspiring field trip that meets your educational goals. Licensed K – 12 educators who are actively employed in public or private New England schools are invited to join this free program, offering many key benefits. Make your reservation in advance to ensure the best possible experience for you and your students. Engage in science and engineering practices while exploring new content, teaching ideas, and Museum resources in our educator workshops. Stay up to date on professional development opportunities, our Teacher Partner Program, field trips, and more!